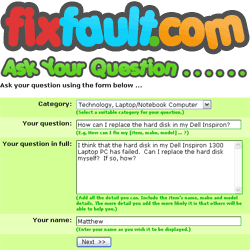 How can I fix my Sony Vaio? 3 questions containing the word/s 'brother printer' were found. Brother DCP-330C Printer with fault no 46.? What is the Brother MFC 3420C error 41 fix?